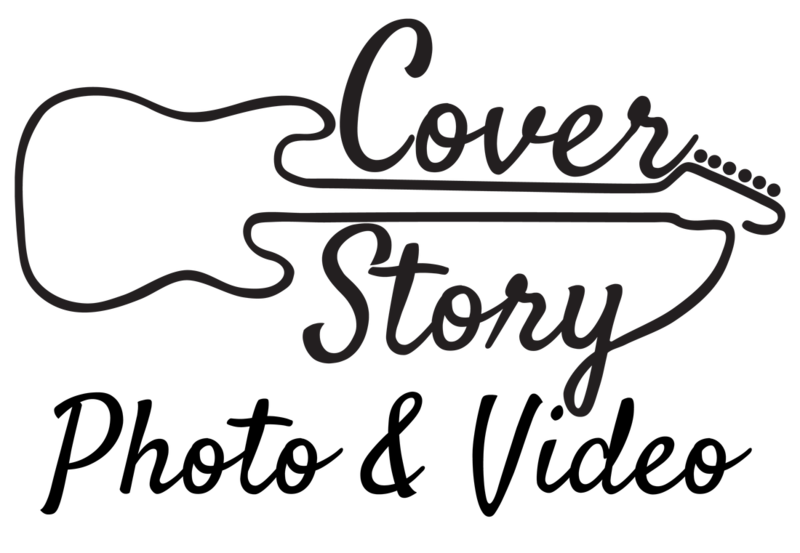 Burlington, VT Cover Story Entertainment 2017 from Cover Story Entertainment on Vimeo. 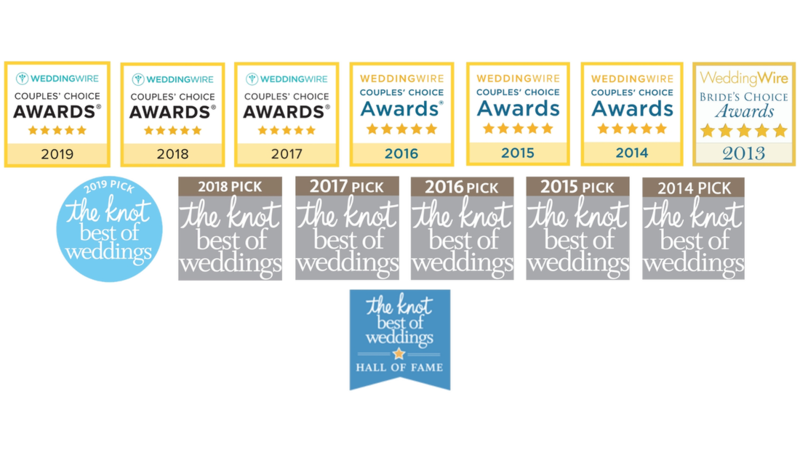 A six-year winner of The Knot’s Best of Weddings and seven-year winner of WeddingWire's Couples’ Choice Awards, CSE aims to capture the best moments of your event with our prestigious photographers and videographers. Servicing the New England Area including Connecticut, Maine, Massachusetts, New Hampshire, New York, Rhode Island, and Vermont.